The principal activity of TMT Motor Company is to provide our customers with a selection of prestige, performance and classic motor vehicles. We specialise in helping our customers find their ideal vehicle. 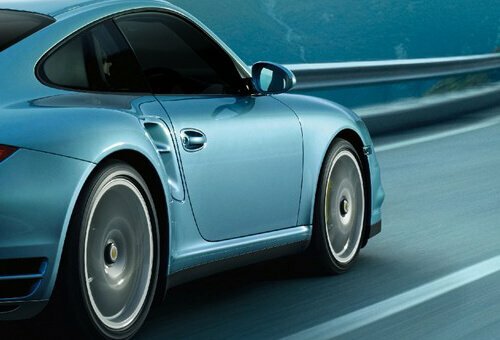 Through our own professional expertise coupled with 25 years experience within the motor industry and by working directly with different platforms across the globe, we have developed the ability to source the very best vehicles. We are based in Congleton, Cheshire and provide our customers a very private and personal service in our brand new showroom making it a rare and relaxed setting in which to explore the incredible motorcars on display. Each vehicle is given the space to breathe, allowing you to walk with ease, and providing the perfect vantage point from which to examine the cars in all their glory. Our strength in the market place is mirrored in our achievements. Nothing matters more to us than our customers. All our energy is centered on giving you exceptional service. We operate with a core fundamental of establishing trust and building long standing relationships with each of our clients. We pride ourselves on the highest possible standards. We truly believe there is no limit or boundaries on quality and standards. Whether its conspicuous consumption, a necessity or indifferent, we at TMT Motor Company will provide you with a product and service that is unmatched. At TMT Motor Company we pride ourselves in offering the best selection of the finest performance and luxury cars for sale anywhere in the UK. However, should there be a specific model that you're interested in, that we don't currently have in stock, then we can save you the time and hassle. Through our worldwide contacts and relationships with a network of dealerships we have privileged access to the most sought after cars around. Whether you want to beat the waiting list for a new car or just find a car that meets your ideal specifications our aim is to source you the perfect car. We safeguard you from the risks you may find from buying privately or from a less reputable dealer by making sure all checks are carried out on ownership, service history and specification whilst ensuring that the car is accident-free and prepared to the highest standards with all the right vehicle documentation. View our latest selection of used cars for sale in Congleton here. Click here to get in touch with TMT Motor Company - quality used car retailer of Congleton. Utilise our experience and industry contacts.